As to talk to veterinarians about DE you have to remember that in their minds this will cut their bottom line so they will be in denial about it. Cognitive dissidence is the natural result of fear. Vets will lose their hold on animals as they become healthier because they’re not being poisoned. 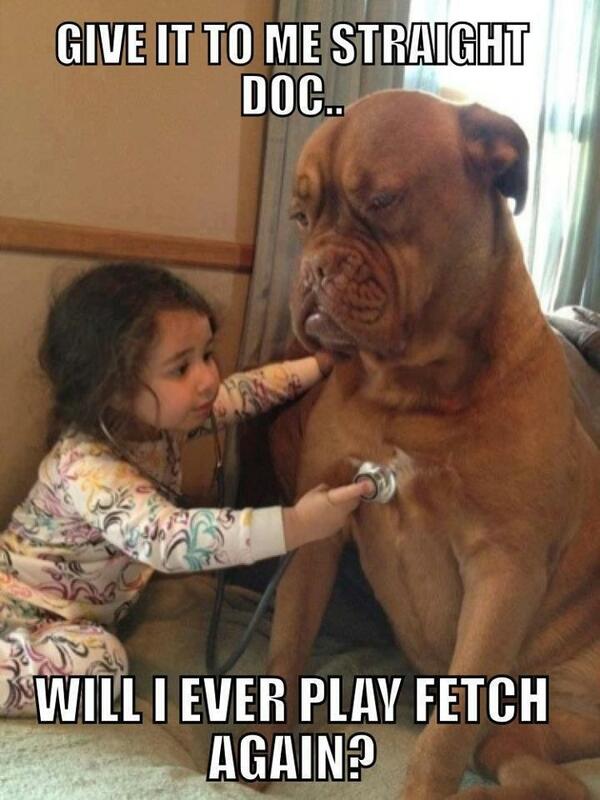 Pet health is a tremendous financial loss in product sales and client base. This is also true of any store that sells toxic pet products. Most people are unaware of the properties of DE. Just tell them that farmers have been using it in cattle feed and in silos for over 50 years. Other cultures have been using it as a natural pesticide for over 3000 years including the Egyptians and Mayans. I have been working for almost 5 years now and need help. Please do what you can to stop this senseless poisoning of pets …and their families. One month free for each new referral and that includes Mutter Butter, and Smart Choice.